You are welcome to come to our workshop and we’ll assess your Macbook and give you a rough estimate of the repair cost. We are an Apple Mac Specialist – Repairs, Services & Upgrades. 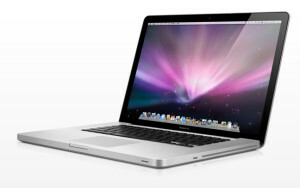 All Apple Macs repaired: MacBook Pro • MacBook Air • MacBook • Mac Pro • iMac • Mac Mini • Time Capsule / Machine. Prices are approximate and may vary. For an exact price, please contact us with your Make and full model number of your laptop.